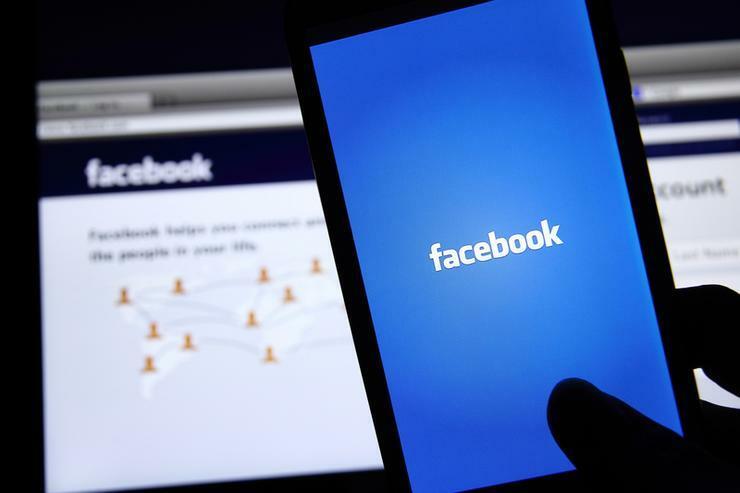 The NBN Co, National Australian Bank (NAB) and cinema chain Hoyts are among the local companies using Facebook’s Workplace service. The social network’s business messaging tool and rival to Slack has surpassed more than two million paid subscribers since its launch in October 2016. Locally, the service now has subscribers from Australian-based organisations including Coca-Cola Amatil, The Iconic and Australian Catholic University (ACU). Globally the service is being used by Nestle, Vodafone, GSK, Telefonica, AstraZeneca, Delta Airlines, all of whom joined in last 12 months. The two million figure does not count those on Workplace’s free tier, or those from educational or non-governmental organisation (NGO) companies. Using the look of the Facebook consumer platform, complete with a news feed, groups and a chat function, Workplace allows employees within an organisation to message each other for the price of US$3 per user per month. Facebook began charging for the service in October 2017. According to Facebook A/NZ VP and MD Will Easton, the platform is useful for Australian organisations with disparate work forces spread across the country. Australian-based NGOs such as World Wildlife Fund (WWF) and Share the Dignity were also said to be using the platform.